Coming October – November 2017! Visit any T-BONES and Cactus Jack’s location location to donate $5 to FEEDNH.org as part of their Thanks for Giving fundraiser. 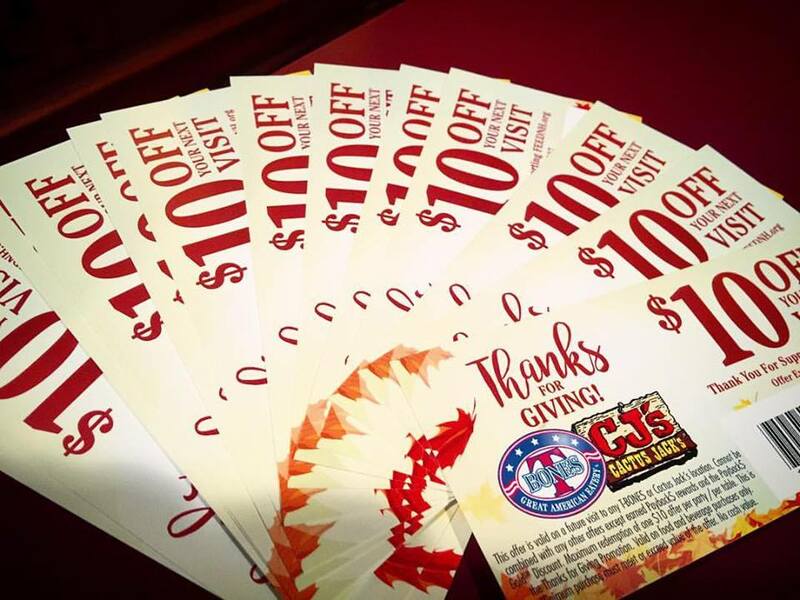 As a thank you for your donation, T-BONES and Cactus Jack’s will give you a $10 coupon off of a future visit. 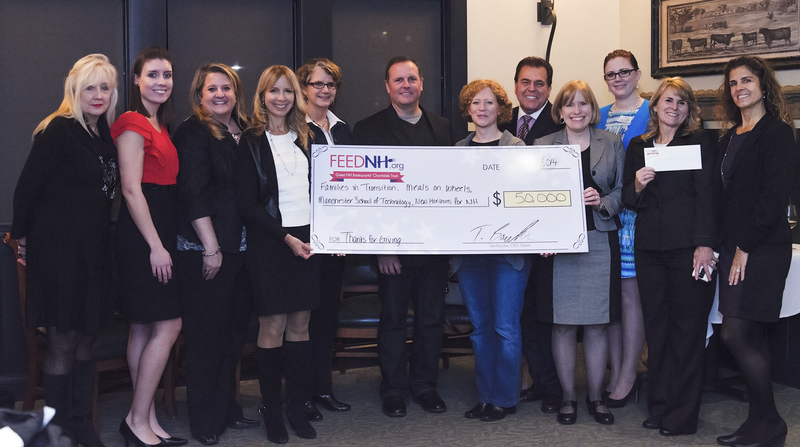 100% of proceeds will benefit FEEDNH.org to assist in continuing our mission.